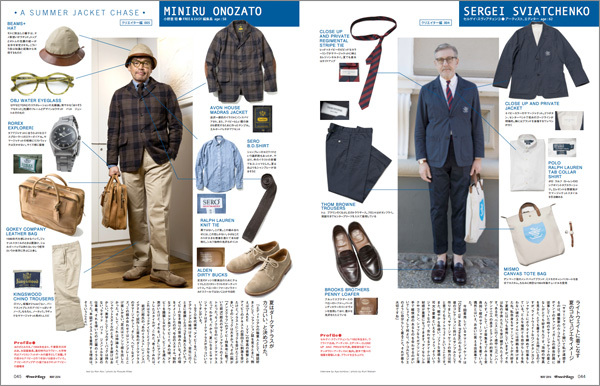 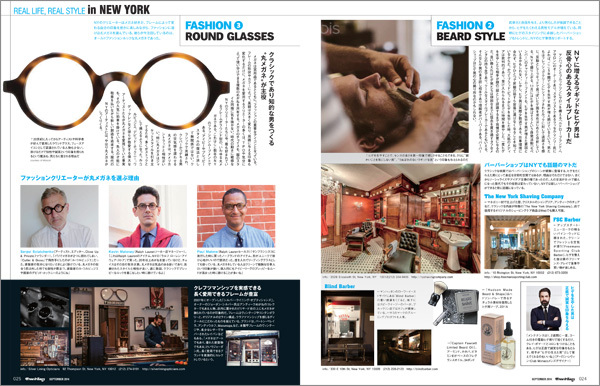 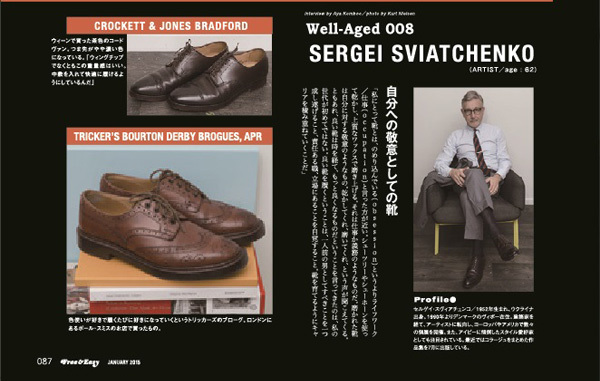 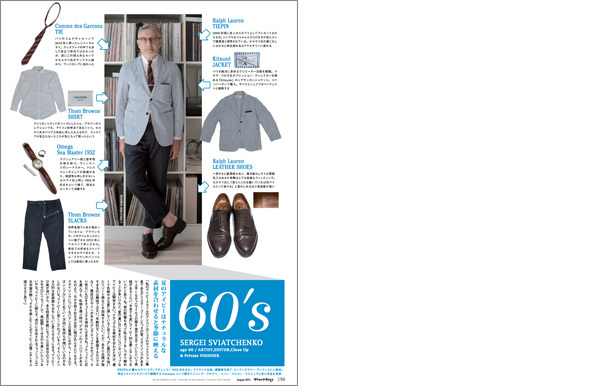 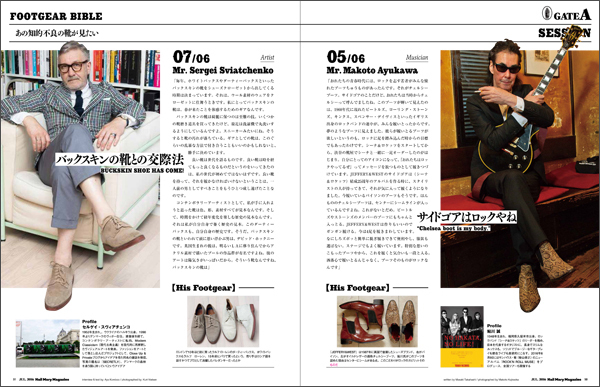 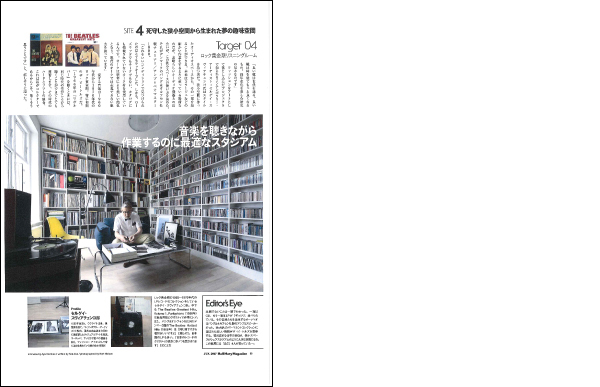 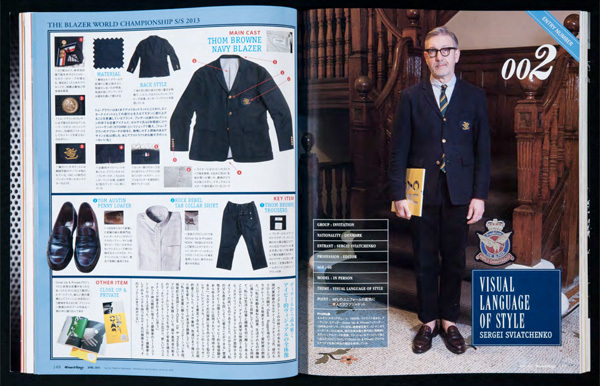 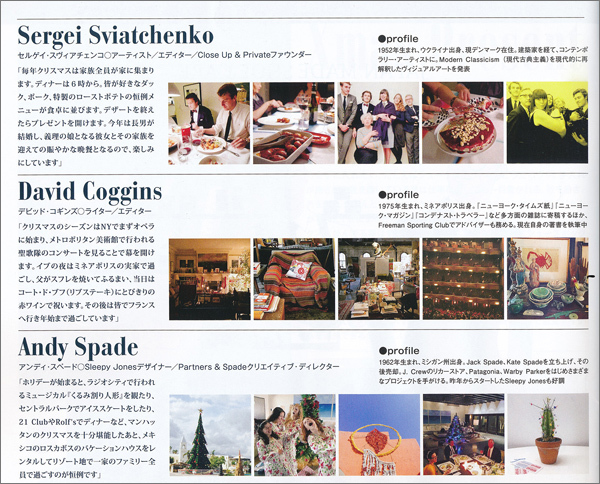 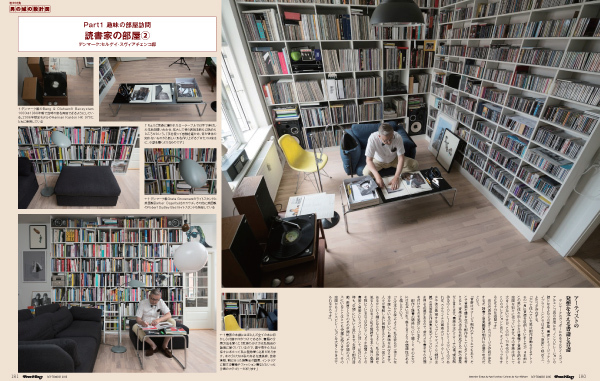 Hail Mary Magazine (Free & Easy) is a fashion magazine for men from Japan. 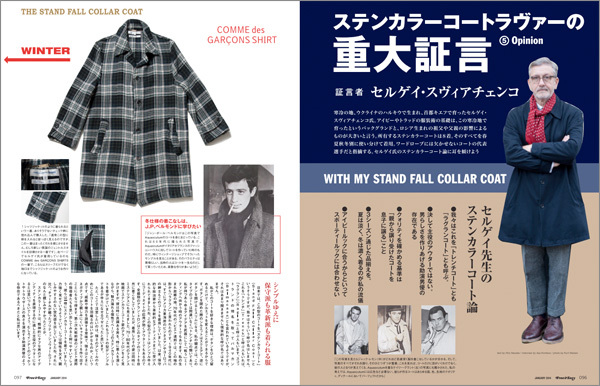 Although it’s written in Japanese, it has a cult status and much revered by a legion of loyal fans and produced each month. 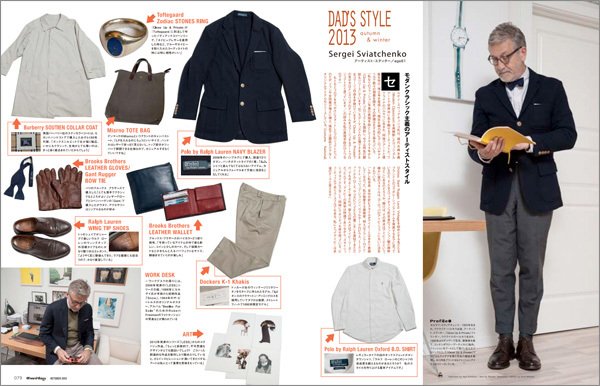 the best menswear brands around, as well as timeless accessories, watches and footwear.